I badly injured my leg in a fall while running down a hill. The difficulty was not medically diagnosed, but it was similar to that of other dancers I knew whose injuries had permanently prevented them from dancing. 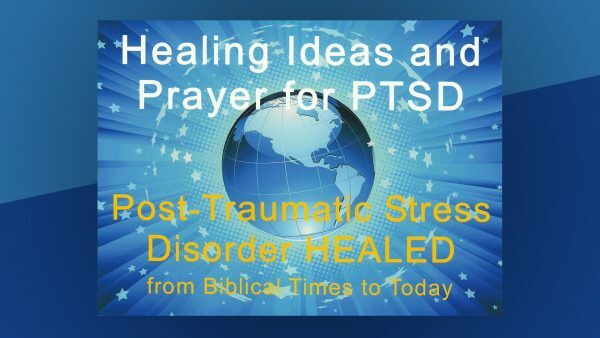 The Christian Science practitioner who was praying with me for healing suggested that a particular citation from Science and Health with Key to the Scriptures by Mary Baker Eddy would help. The sentence reads, “The divine Science of man is woven into one web of consistency without seam or rent” (p.242). I pondered that sentence in regard to my case for quite some time. Four months later, in the middle of the night, when I wasn’t thinking about my leg, all of the work and prayer during that period finally led to the inspiration that healed me. In a flash, I saw that I could never be torn away from God. I knew I was healed. When I rose in the morning, my ability to hop, skip, jump and dance proved my midnight insight to be true.